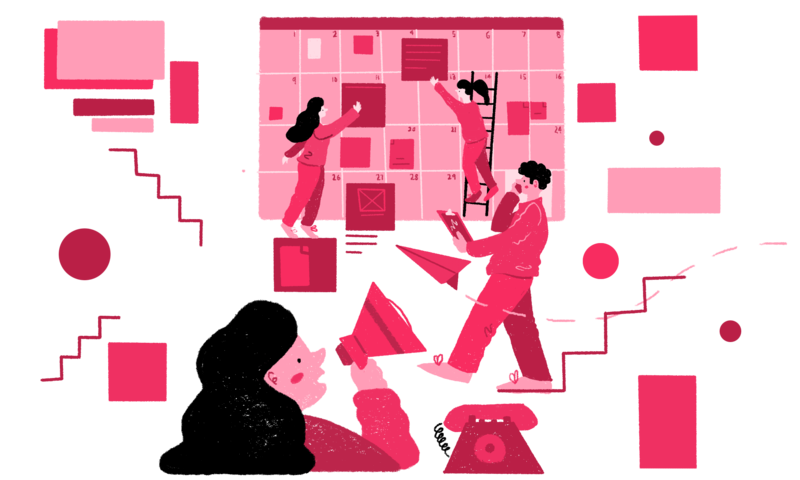 Flexible collaboration for creative projects and teams of all types. 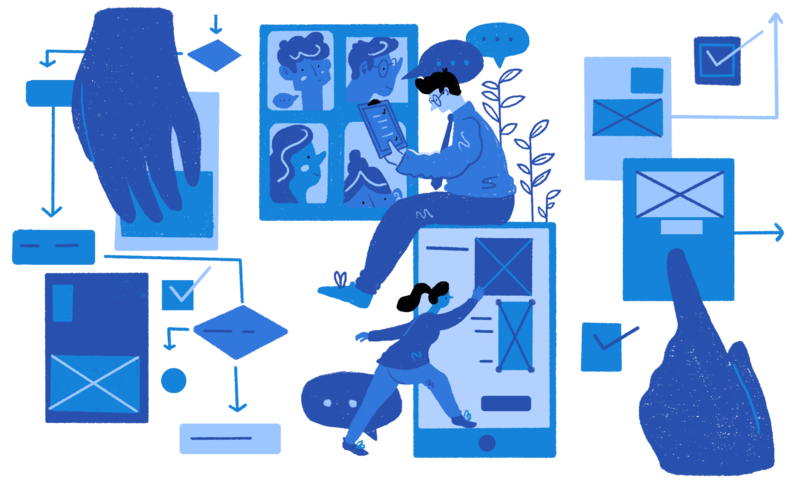 From clients and freelancers to proposals, assets, and outcomes, manage it all with a single, intuitive platform that your team and clients alike will love. 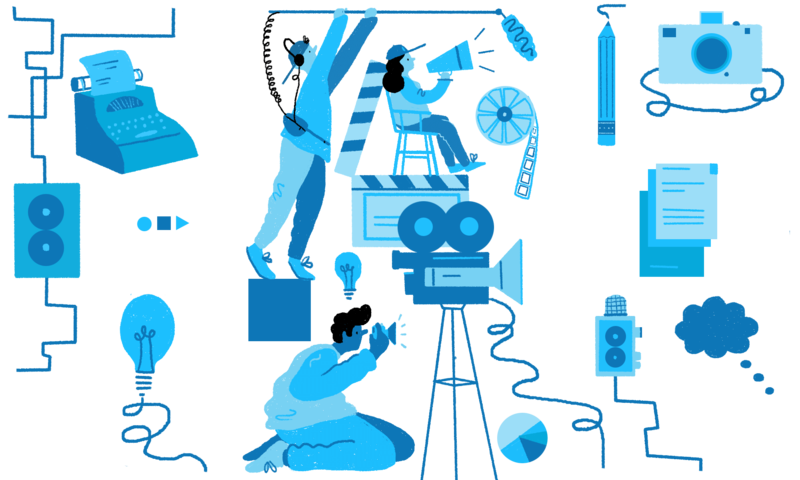 Invest in a tool that can keep up with your team: create a single source of truth for every project in the pipeline, streamline your editorial calendar, centralize brand assets and product messaging snippets, and coordinate major launch events with ease. Ideas become reality faster with Airtable. 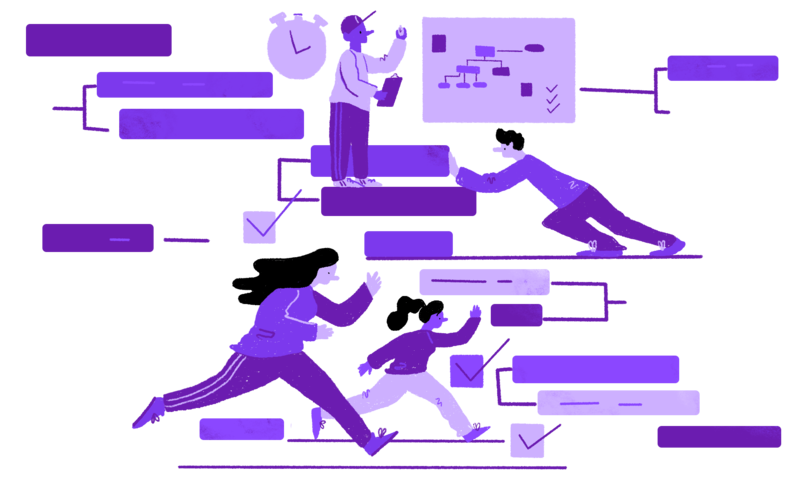 The best product and UX teams are using Airtable to coordinate launches, plan new features, organize research, and stay on the same page. When it comes to project management, one size doesn’t fit all. With Airtable, you get a solution that’s completely flexible to your needs. Keep everyone on the same page with everything that matters, all in one place. Hundreds of inspiring starter templates for every use case you can imagine. Explore, discover, and share your passion. Infinite community-published bases by leading teams from every corner of the galaxy.